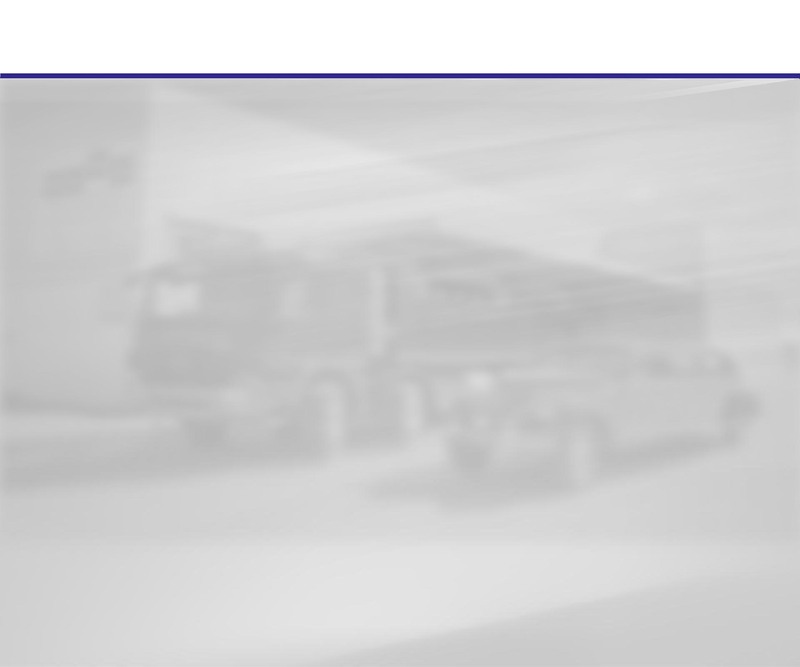 New manufacturing, retrofitting and repair of special vehicles, bodies, semi-trailers and full-trailers. No matter if unit or series production, we fulfill the individual requirements and expectations of our local and international customers. Hydraulic service, spare parts supply and DEKRA partner complete our range of products and services.